The BX-1 X-ray window is Moxtek’s premier window and successor to the AP windows series. Able to withstand temperatures up to 200°C, the BX-1 window is the ideal choice for applications requiring high transmission of low energy X-rays. BX-1 windows are constructed entirely out of low-Z materials and have improved helium permeability performance and temperature tolerance as compared to the AP3 window. 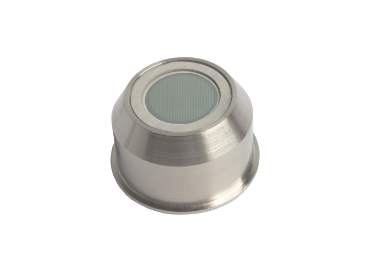 The BX-1 window, offering higher temperature performance and improved x-ray transmission for low energy, will be released soon. For additional information or to request samples when available, please contact us by clicking the “Consult Our Experts” button.